mStart and the American company BMC software signed a partnership contract on February 25, 2016. By becoming partners with BMC, mStart expands its business opportunities to the areas where BMC offers its solutions and services, while BMC, thanks to this partnership, ensured regional presence. mStart itself uses different BMC solutions. The experience acquired through implementation in our own surroundings makes it possible for us to understand the user because we know exactly what challenges might appear and how to solve them. The quality of the service that we offer to our clients is evident also in the fact that all mStart experts that work with BMC solutions have been given a certification by an authorized BMC certification body. mStart can be proud of its 8 certifications (BMC Certified Professional), 17 accreditations (BMC Accredited Administrator) and numerous BMC courses. BMC (www.bmc.com) was founded in 1980 in Houston, and it is a tech company specialized in software production and offering services that help companies with their digitalization initiatives. 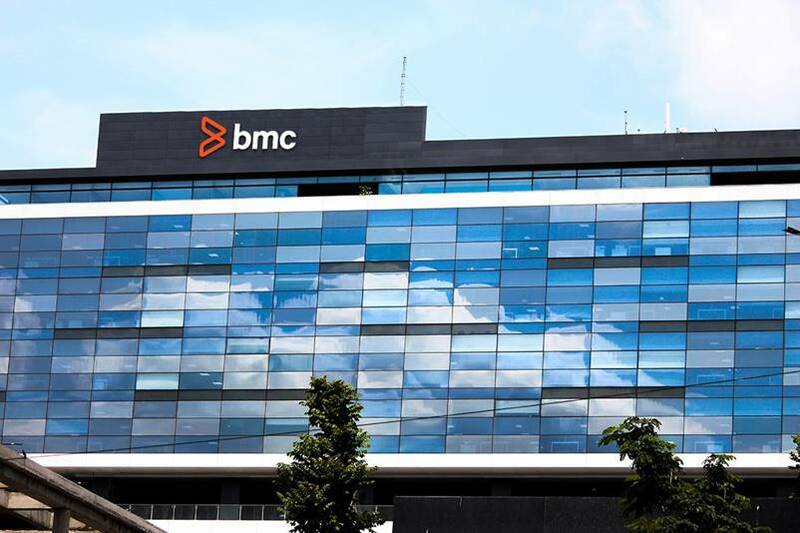 The software offered on the market by BMC includes service Management, Workflow Automation, IT Operations, Cloud Management, IT Automation and Mainframe. BMC offers on-premise and SaaS solutions. Around 2 billion dollars of annual income.